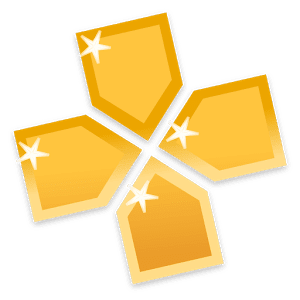 PPSSPP Gold is the best and original and only PSP emulator for android. 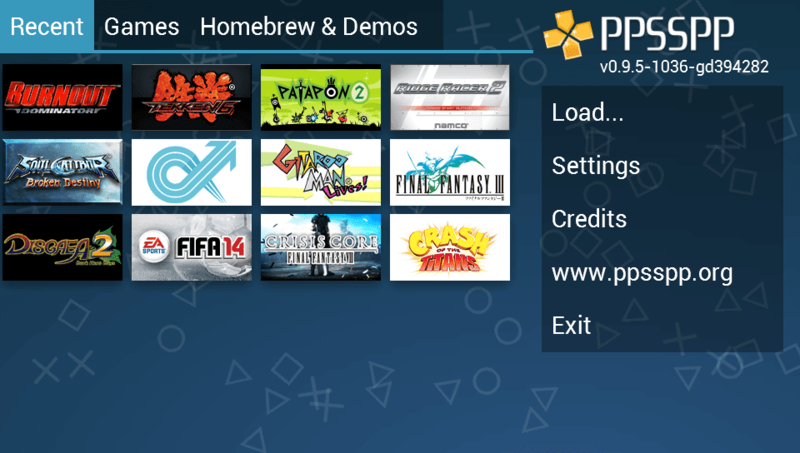 PPSSPP allows to play PSP games on your android device, at high definition with extra features. Our app runs a lot of games, but depending on the power of your device all may not run at full speed.